Are You Having Trouble With Sleeping? Nobody enjoys losing sleep for any reason. Everyone starts to get cranky if they do not get the recommended 8 hours of sleep each night. Unfortunately for us all, it can be very easy for something to keep us preoccupied and unable to fall asleep. If one of our friends or family members is in trouble, then we may find it difficult to rest. This is definitely the case when you learn about a friend or family member’s arrest. How can you sleep peacefully when you know that your family member is stuck in jail? You can bet that she isn’t sleeping very well, and that keeps you up. 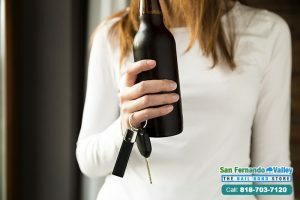 If you are going to get any sleep anytime soon, you are going to need to post your loved one’s bail, but how are you going to do that in the middle of the night? 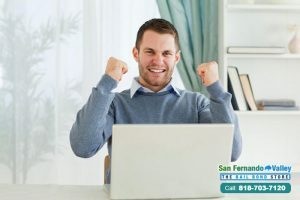 Lucky for you, Bail Bonds in San Fernando Valley is open 24 hours a day, 7 days a week. 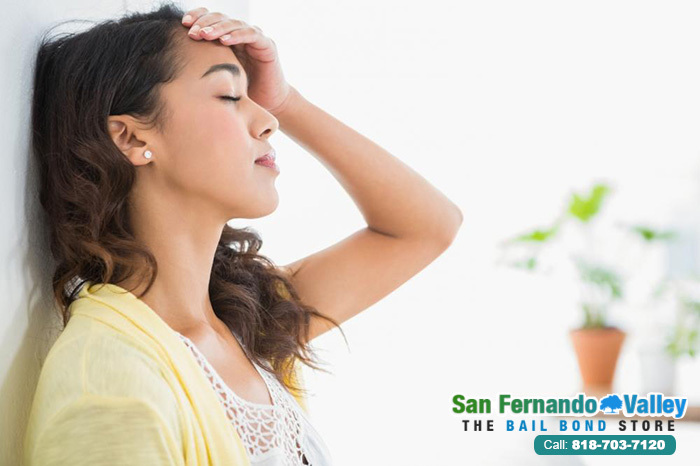 Whenever you need to bail someone out of jail in California, we will be there for you. Our agents are always ready and waiting to assist someone in rescuing their loved one from jail. If you are having trouble sleeping due to a loved one’s arrest, we can help you. Unlike other bail bond companies, we will start working for our clients right away. We do not make them wait. Just give our bail agent a little information about your loved one, such as her name, birthday, and county of arrest. This will allow our agents to locate your family member in the county jail system and gather the rest of her arrest information for the paperwork. Once the paperwork is dealt with, we can send an agent to the jail to secure your loved one’s release, even in the middle of the night! Once that is done, you will be able to rest easy knowing that your family member is safely on her way back home. 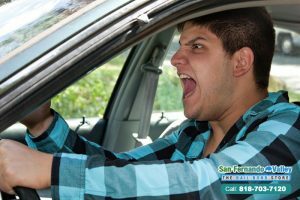 There will be nothing left for you to worry about thanks to Bail Bonds in San Fernando Valley. 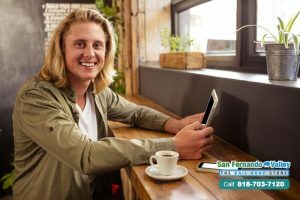 If you are having trouble sleeping do to an arrest, contact Bail Bonds in San Fernando Valley at any time by calling 818-703-7120 or clicking Chat With Us now.